To help maximize the number of well-maintained cars on the road, Sayuri International Co Ltd can inspect your vehicle for major safety items. In 2018, we have taken a major step to enhance our level of services and increase the quality of second hand cars we are exporting. We have set up a Japanese Standard Vehicle Maintenance Center with the latest technology road-worthiness system in our Shiroi City main workshop. We are the first used car exporter in Japan to implement this system in our workshop. The technical condition of vehicles deteriorates with use and age, and with poor maintenance. For improved roadworthiness of second hand cars along common standards, and through reinforced technical inspections and additional roadside checks, we are now inspecting every exported second hand car. With this inspection we can find out whether the vehicle had been accident or not. In case we had to do this inspection manually, we would have to remove at least the bumpers and fenders. But this is impossible to do. This is the main reason why we decided to implement the latest road-worthiness system by ourselves in our workshop to confirm and guarantee the quality of our vehicles with 100% accuracy. 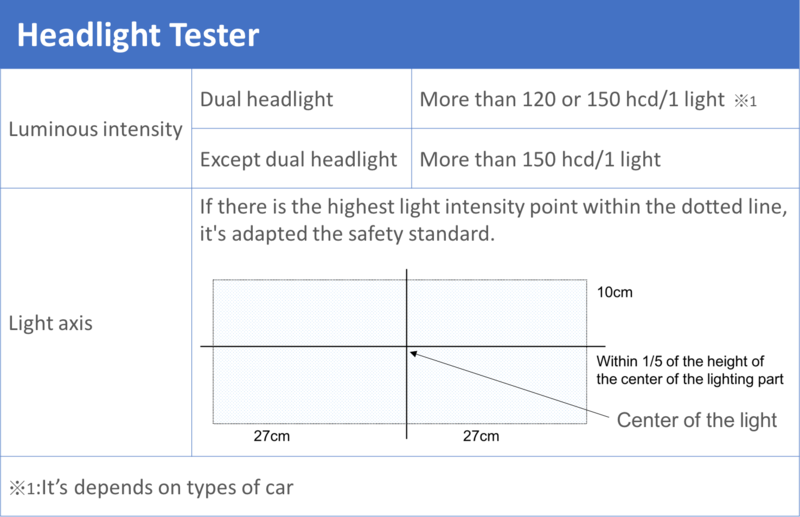 Check the road worthiness of your car and assess its eligibility for a Certificate of Roadworthiness. 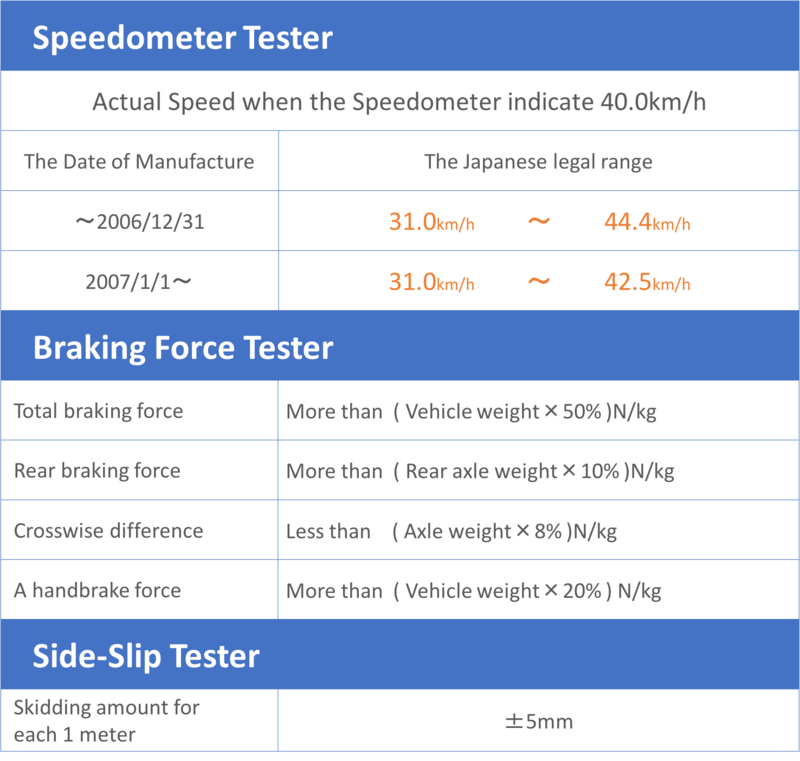 Sayuri International will inspect and verify if your car is safe for the road. Any repairs or adjustments needed can be carried out right there in the Sayuri workshop. The Certificate of Roadworthiness inspection is a check of the vehicle to ensure that key components have not worn or deteriorated and the vehicle is safe for normal road use. 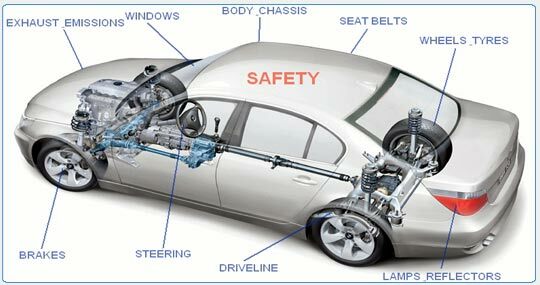 A roadworthy inspection mainly covers the major safety related items, including tyres, wheels, steering, suspension, braking systems, seats and seat belts, lamps and reflectors, windscreen, and windows including front windscreen wipers and washers, the structure of the vehicle itself and other safety related items on the body, chassis or engine. We are lucky enough that after set up of the new system, we are capable to accurately inspect these parts. 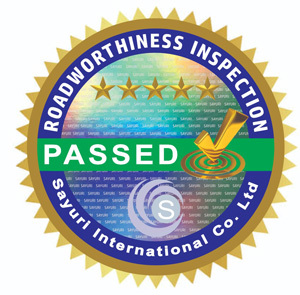 We, from Sayuri International, “we believe in excellence”, “we believe that every car should be in a suitable operating condition or meeting acceptable standards for safe driving” and this time through Roadworthiness we are able to come up with the trust you have put in our company so far and we look forward to providing you with the best possible service in the future.